Carey Olsen has been nominated as law firm of the year in both Guernsey and Jersey at the Citywealth International Finance Centre Awards 2019, while Guernsey managing partner Russell Clark has been shortlisted for lawyer of the year in the Crown Dependencies. If you would like to vote for Carey Olsen or Russell Clark, please follow this link to the Citywealth voting form. Now in their eighth year, the awards were established to highlight the excellence of the advisers and managers in the private wealth sector in the major international financial centres. Judged by an international panel of highly respected practitioners from all private wealth sectors covering all the jurisdictions, winners are those judged to have excelled in achievement, innovation, expertise and service. 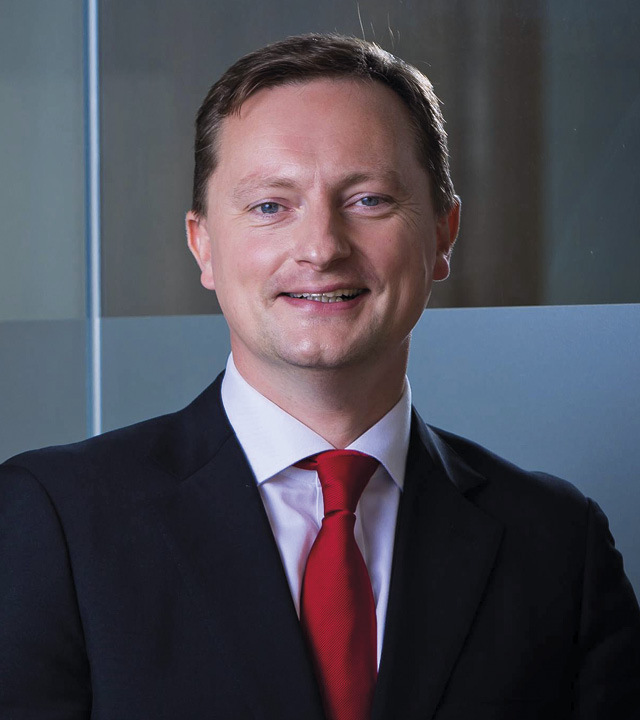 Mr Clark, who also heads up the trusts and private wealth practice in Guernsey, has recently been named in the inaugural Legal 500 Hall of Fame, ranked as the only Band 1 practitioner in Guernsey in the Chambers and Partners 2018 High Net Worth guide and selected to Legal Week's 2018 Private Client Global Elite list of the top private client lawyers from around the world. Carey Olsen is looking to retain its title as Guernsey law firm of the year, having won the category at the Citywealth International Finance Centre Awards 2018 earlier this year. Winners will be announced on Wednesday 23 January, 2019. Voting closes on Saturday 1 December, 2018.